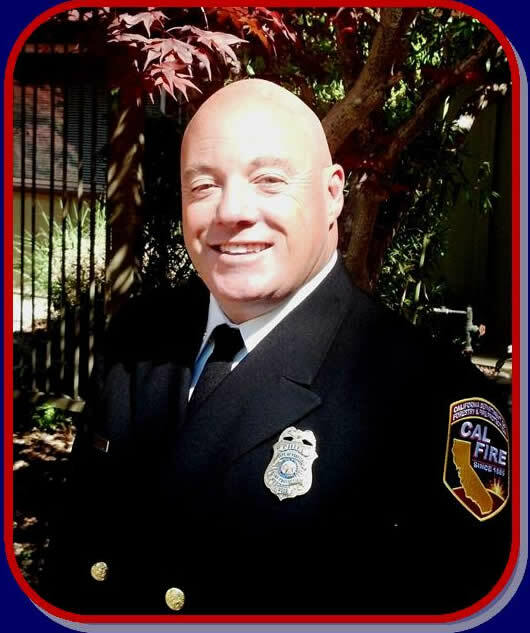 Felton – CAL FIRE’s San Mateo-Santa Cruz Unit Chief, Scott Jalbert, is transferring as Unit Chief to the San Luis Obispo Unit. Chief Jalbert has worked through the ranks with CAL FIRE over the past 28 years serving the past three years as the Unit Chief for San Mateo-Santa Cruz Unit and Fire Chief for Santa Cruz County, San Mateo County, Pajaro Fire Protection District and Coastside Fire Protection District. Chief Jalbert will begin his new job in San Luis Obispo on April 1. Deputy Chief, Ian Larkin, has been appointed as the interim Unit Chief until a permanent appointment is made. Chief Larkin has served as the Deputy Chief for the CAL FIRE San Mateo-Santa Cruz Unit for the past three years. Chief Larkin has the background and experience to lead the Unit and continue the excellent relationships with our cooperators.